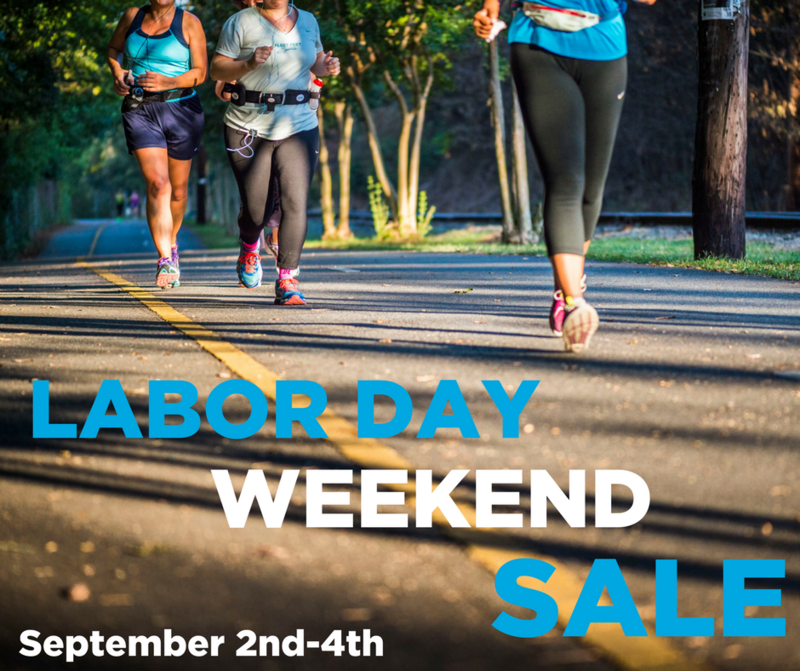 Home › Latest News › Labor Day Weekend Sale! If you're staying in town this weekend, come see us Saturday-Monday! This is a great time to gear up for your fall training.